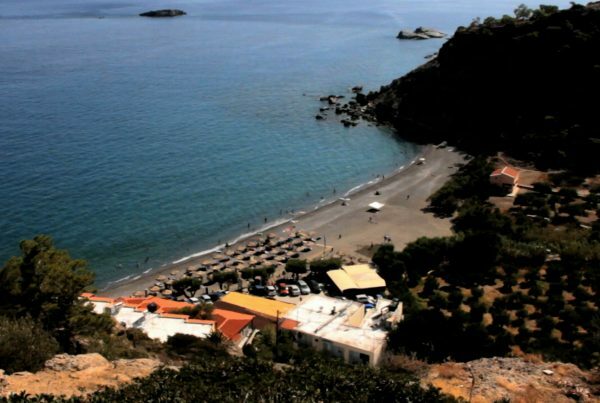 The serene landscape of Chiona beach perfectly portrays the character of eastern Crete. Thin sand, shallow and calm waters, a tolerable number of sunbeds and umbrellas- just a few salt cedars- and the famous for their kakavia (fish soup) taverns. To work on your appetite, walk over the hill west of the beach for a wonderful view and a visit to the ruins of an old fortress. For more isolation, walk to the east and discover secret coves. 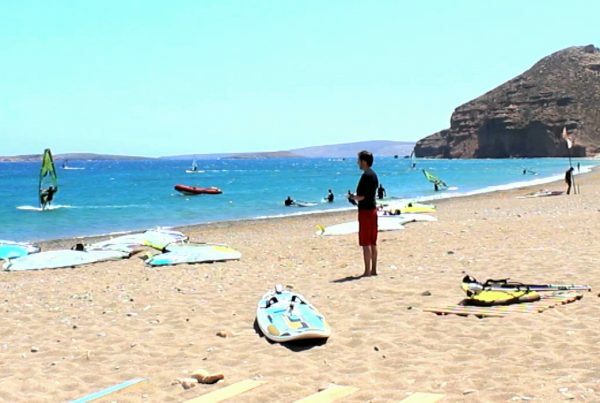 Another option, in case you are an extreme sports fan, is to try windsurfing in the nearby beach of Kouremenos. 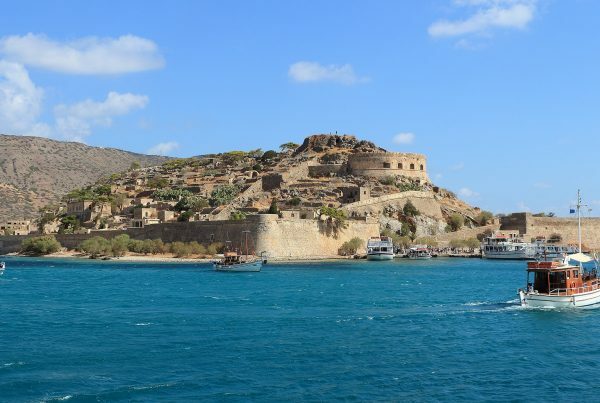 Opposite of Chiona you will see the small islands Grande and while in the position Roussolakkos, just next to the beach, you can visit the remains of an ancient Minoan settlement and port.